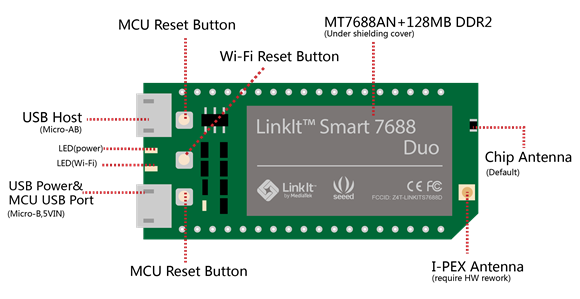 The two boards share the same Microprocessor (MPU MT7688AN), but in the case of the Linkit 7688 Duo this MPU is supported by the Atmel Microcontroller (MCU ATmega32U4) for device management. At the Mediatek site, there are also examples to follow step by step to test the various features of the development boards. The ESP8266 modules are available individually or in a development platform; the last system simplifies its usage as the development kit contains all the hardware to use rapidly the soc device; we are already ready to load the firmware and use the device. 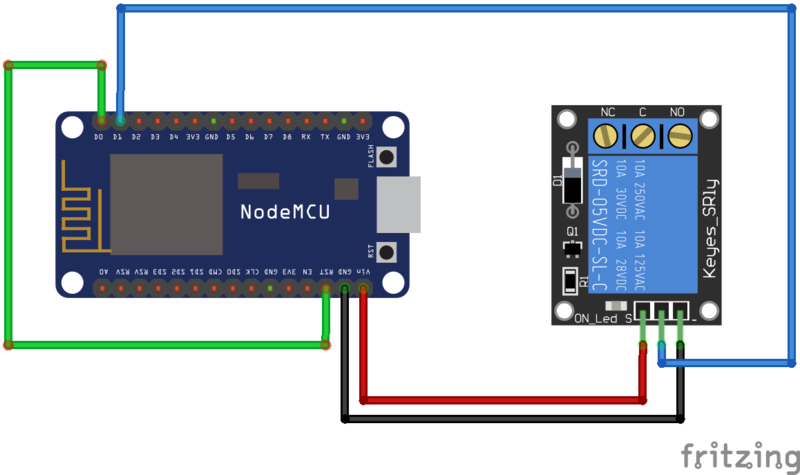 We’ll use the Nodemcu development kit. This kit contains the AI-Thinker ESP-12/ESP-12E modules. 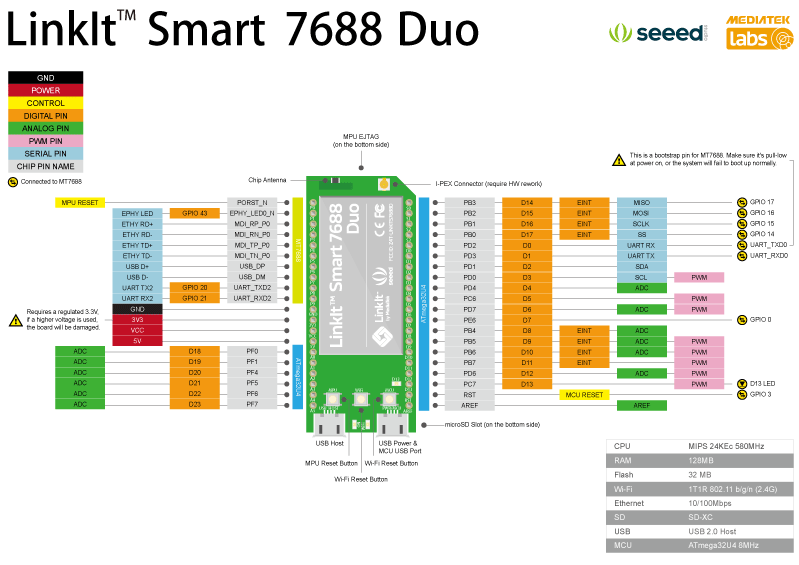 In the ebay search we have as results ESP8266 ESP-01 modules too and development kits from other vendors. From the above link there is a comparison chart between the various models. 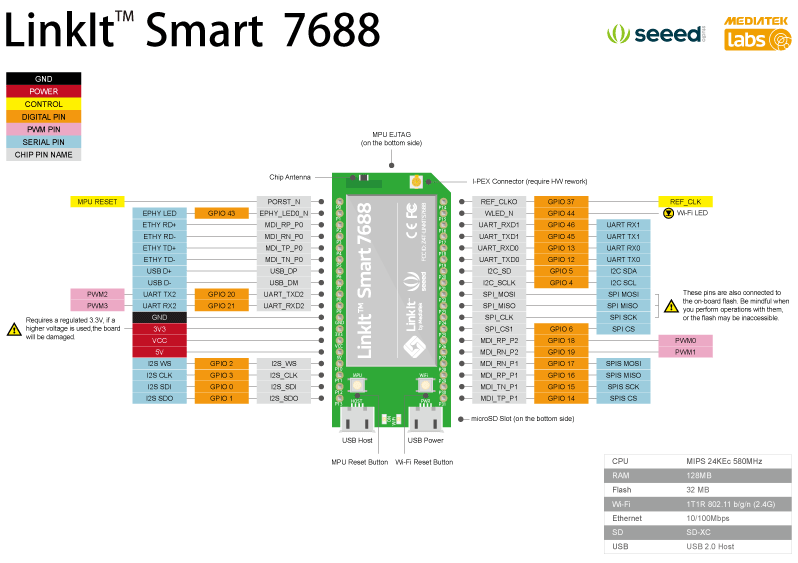 Below are the main features of the BeagleBone Black Rev. C (other versions differ with respect to Black). 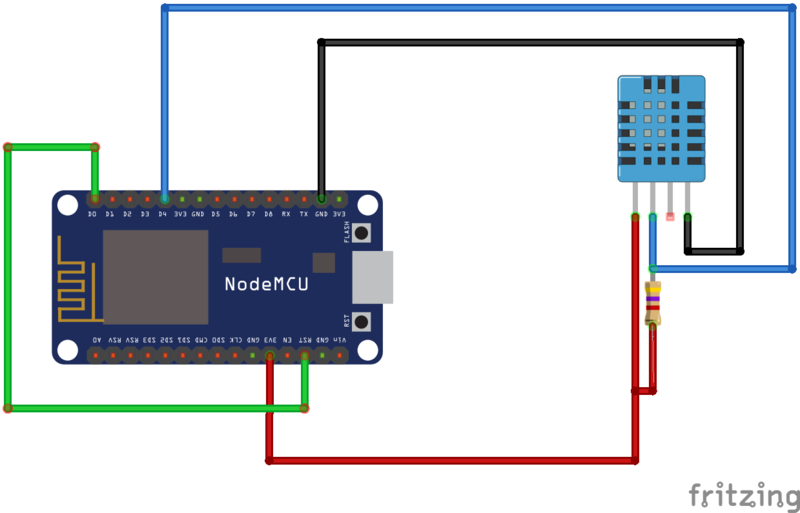 that allows you to interact easily with the hardware on the BeagleBone Black. In subsequent articles we describe the installation, creation of the image and various uses of the card. from online retailers or electronics stores. 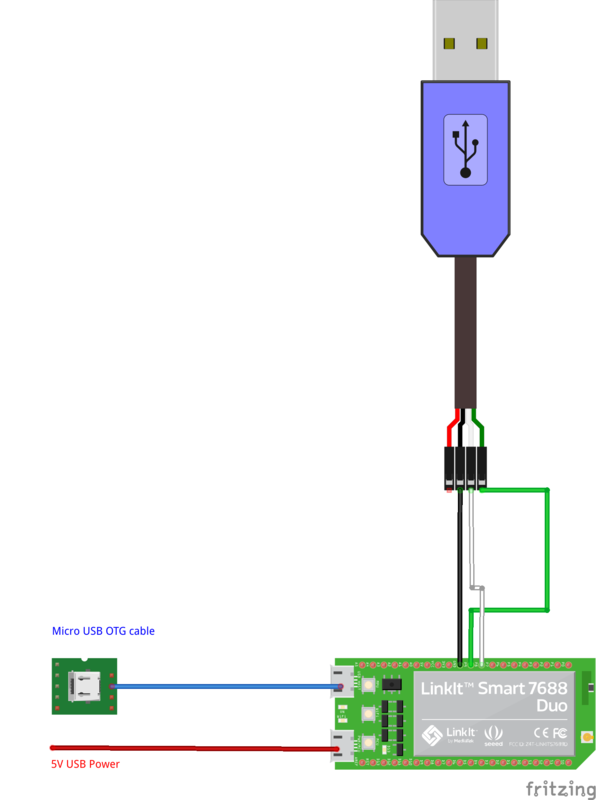 In this article we describe an ARM mini pc, similar to Rasperry PI, but cheaper. 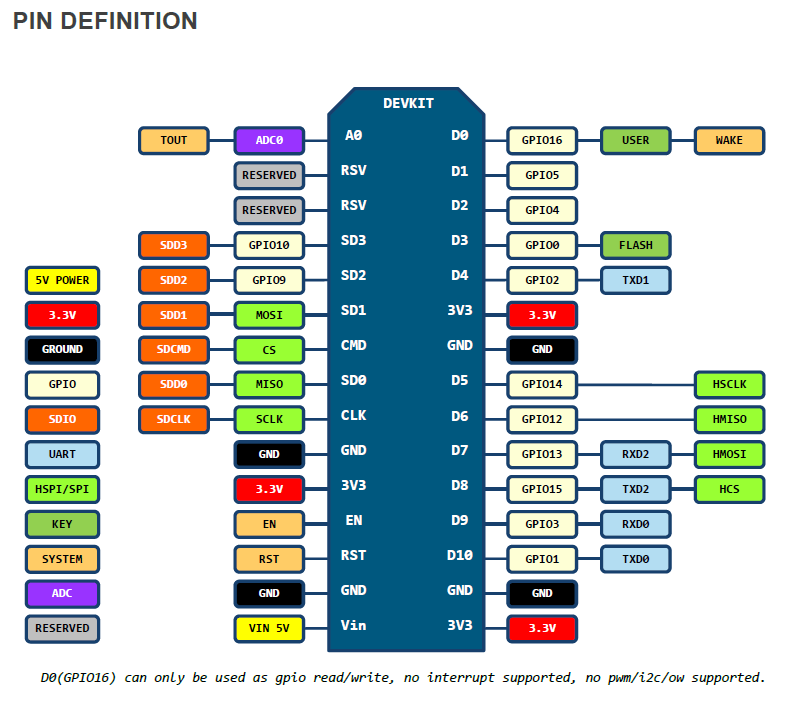 This board belongs to a products family using the same soc, but with different accessories (mmc, ram, network, etc). This model is available for the purchase also from the manufacturer site. Openelec : Media center usage linux distribution. 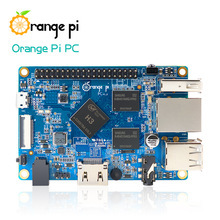 In next blogs we’ll treat the installation, compilation of these Linux images on Orange PI PC board.